Drinking while boating is a bad idea any time, but especially during Operation Dry Water weekend! 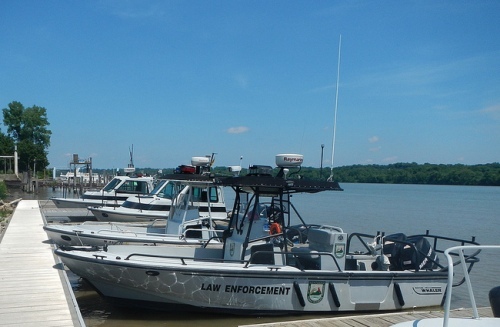 Law enforcement boats are lined up and ready for Operation Dry Water. 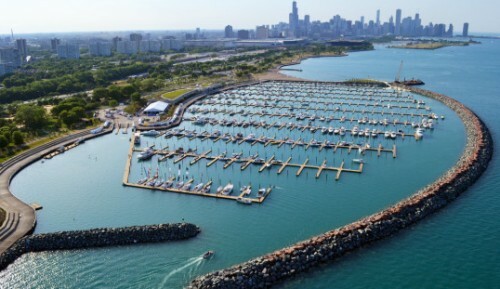 We want you to be a safe boater for many reasons, not the least of which is the fact that we are on the water, too, and we don't want you running into us. That's why we are alerting you to the fact that this weekend, June 28-30, Operation Dry Water 2013 is in full force. A new online store has crossed our radar screens that we're sure you're going to love - especially if you love your dog as much as (or more than) you love your boat. 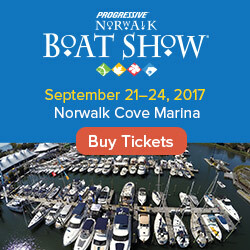 DogsAhoy.com was launched this week with the goal of helping you enjoy your furry friends, on and off the boat. We checked out DogsAhoy.com and found that it is a fun and easy place to buy must-haves like doggy life jackets and water ski rope inspired leashes. 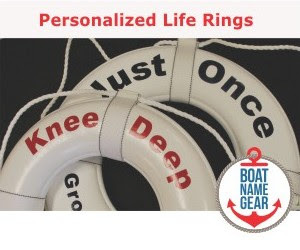 They also have lots of stuff for land lubber dogs, including personalized pup blankets as well as toys that your dog will enjoy while giving his or her friends a good laugh. Welcome to the water on this first weekend of the summer of 2013! 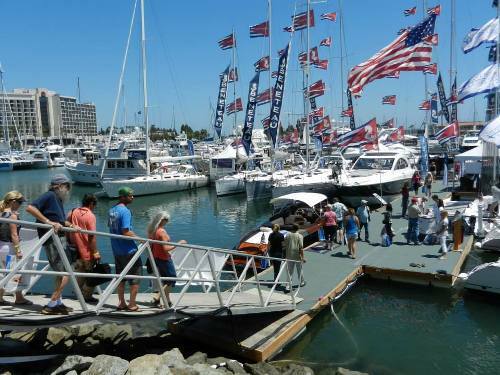 Boat shows in San Diego, Houston and more kick off the summer season! According to the World Oceans Day website, on World Oceans Day people around the planet celebrate and honor the body of water which links us all, for what it provides humans and what it represents. This is an especially important day for us boaters. In addition to all the benefits of the oceans that non-boaters take advantage of, we also use the ocean as our playground and our passageway for fun and adventure.